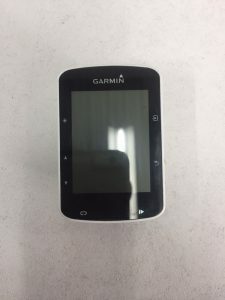 At Gadget Rehab we have completed many repairs for various car satellite navigation systems however when our customer bought in a Garmin Cyclist Sat Nav for repair we were taken back by how small these were. Our customer had managed to damage the micro USB connector so was no longer able to charge his Sat Nav. We managed to carefully get the device open after following the manufacturer's technical guide, we then had to find the correct micro usb port for the device by going direct to the producers and have this ordered and replaced. The trouble with these devices is not so much the disassembly but the assembly. 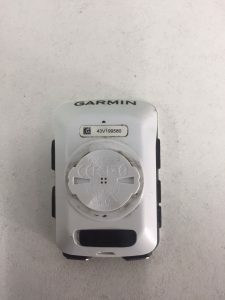 These Garmin Sat Navs are put together with absolute precision so a fraction off and you may find that buttons may fail to work. We learnt the hard way so don't try this at home.